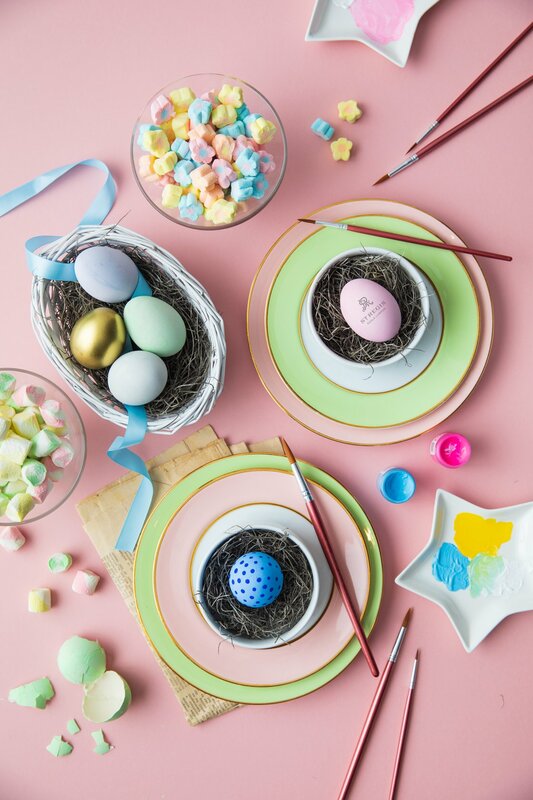 This Easter, The St. Regis Kuala Lumpur will be celebrating timeless family tradition of togetherness at The Astor Room with the Easter Sunday Brunch with activities for the kids, and a decadent Afternoon Tea at The Drawing Room. For guests looking at a city getaway, the hotel has an Easter weekend package perfect for the family. Adding to this special celebration, The St. Regis Kuala Lumpur will be launching – for the first time – a limited-edition, 1KG solid chocolate Botero “Horse” exclusively moulded from the hotel’s specially commissioned “Horse” by iconic artist Fernando Botero. 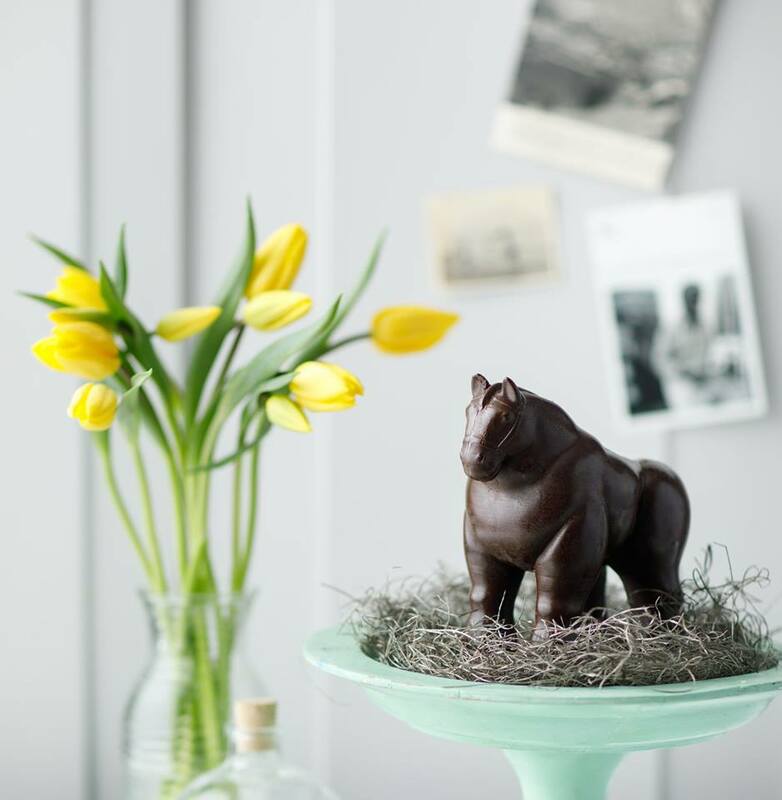 Priced at MYR188+, the St. Regis Kuala Lumpur chocolate Botero “Horse” will be available at The Drawing Room from April 11th – 21st, 2019 only. Dine under the glittering chandeliers of The Astor Room as St. Regis Kuala Lumpur’s Executive Chef, Pedro Samper and his culinary team present a specially curated Easter menu with live-cooking stations and corners featuring fresh seafood on ice like “Alaskan King Crabs”, “French Oysters”. 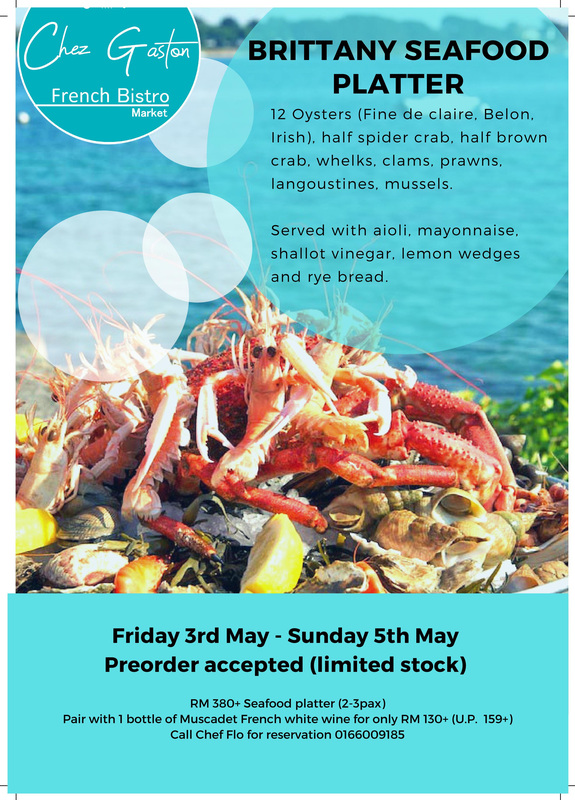 Signature hot dishes include “Scallop, Saffron and Parmesan Risotto with Porcini Oil”, “Oven-Baked Orange-Marinated Spring Chicken”, “Seared Atlantic Salmon” and a carving station with “Roast Beef Sirloin “ add to the delicious fare. 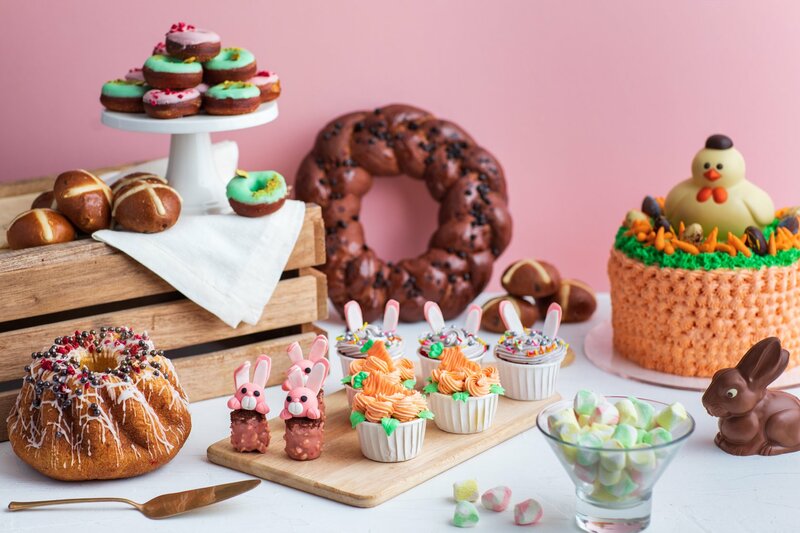 Graze on an assortment of imported cheeses from the cheese bar and end on a sugar high with delicious house-made cakes, pastries, ice cream and decadent chocolate Easter eggs. 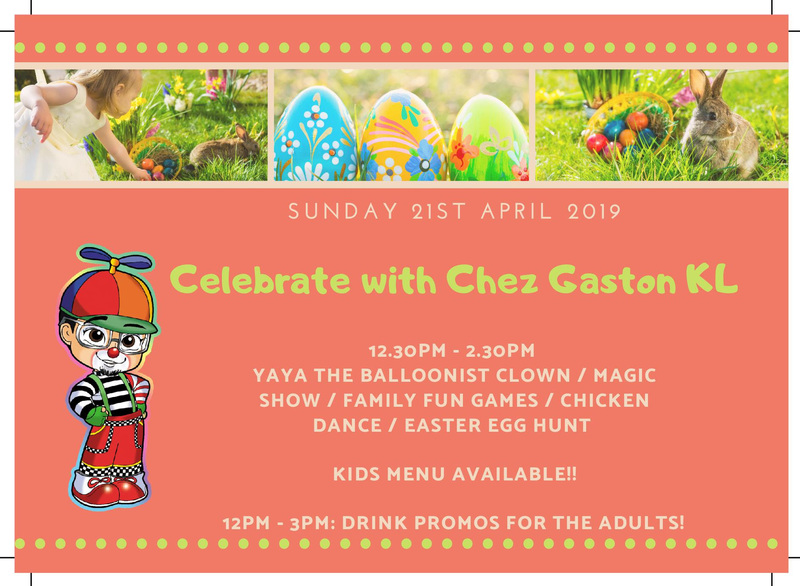 The hotel has also lined up a series of traditional Easter activities for children like the annual Easter Egg Hunt, Easter Egg Painting with Chef de Patisserie Hassan Mohamed and more! 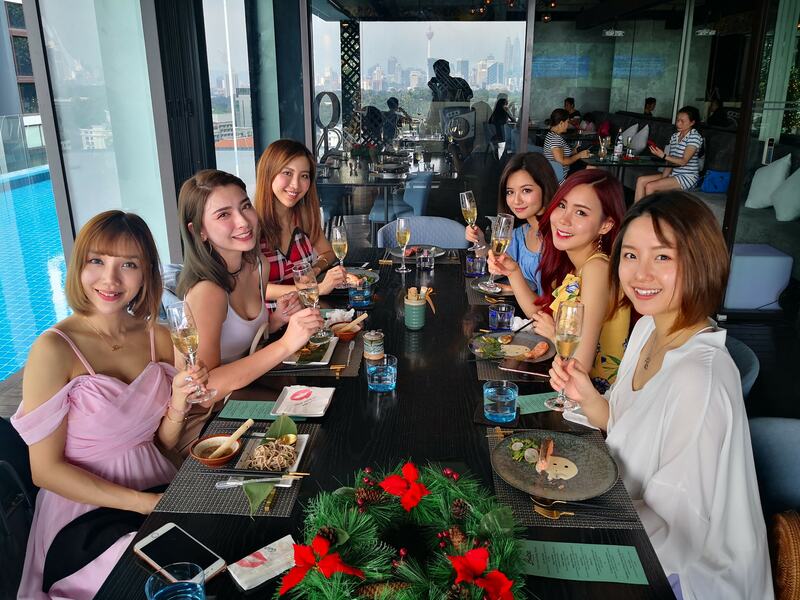 The Easter Sunday Brunch is priced at MYR368.00+ per person with free-flowing non-alcoholic beverage or MYR568.00+ per person with free-flowing alcohol which includes sparkling wine, St. Regis Kuala Lumpur’s signature Asam Boi Mary, white and red wine or purchase a bottle of Veuve Clicquot and receive another on the house. Children below the age of 12 dine at half price whereas children below 5 dine for free. Meanwhile, The Drawing Room will add a festive touch throughout the week with the Easter-themed Afternoon Tea priced at MYR158.00+ per person or MYR238.00+ per person with a glass of Veuve Clicquot. 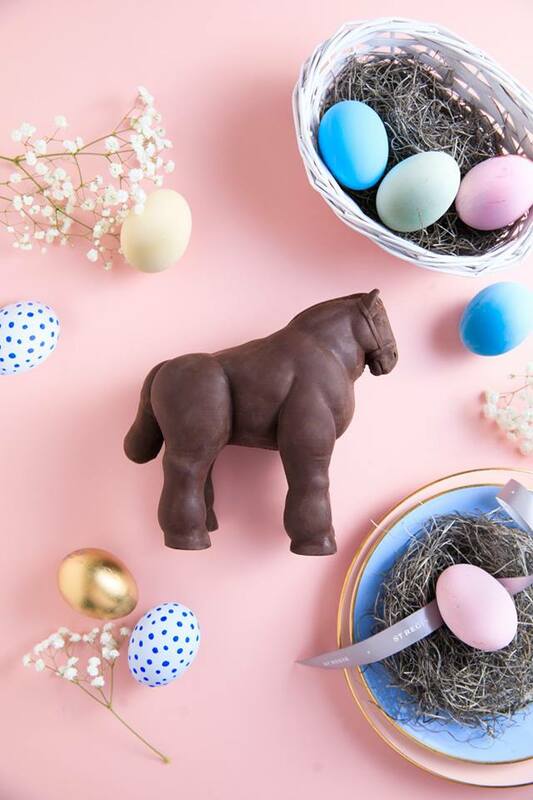 Alongside the hotel’s iconic chocolate Botero “Horse”, traditional Easter Egg chocolates and cookies will also be available for gift-giving. To celebrate Easter, spend the weekend with your family or a loved one in one of the hotel’s elegantly furnished Deluxe King or Queen Room with a view of the 131 year-old Botanical Gardens or the city skyline. For a one night stay in a Deluxe King Room which includes complimentary breakfast for 2 adults and Easter Sunday Brunch for 2 adults at The Astor Room. 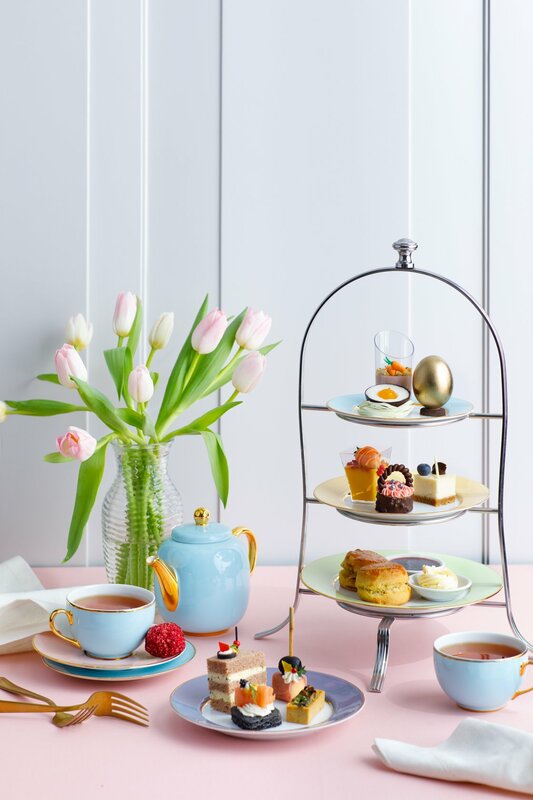 For a one night stay in a Deluxe Queen Room which includes complimentary breakfast for 2 adults and 2 children below 12 at The Brasserie and 2 adults at our Easter Sunday Brunch. Children below the age of 12 dine at half price whereas children below 5 dine for free. 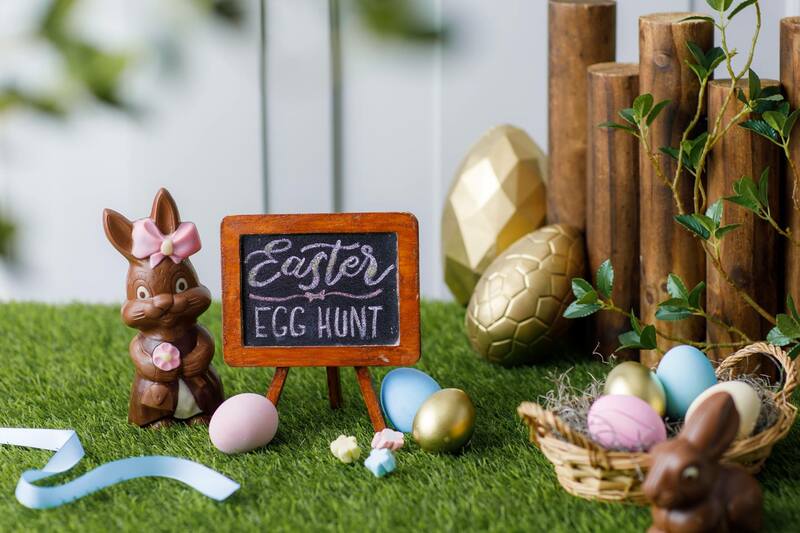 Enjoy a fun relaxing family weekend getaway this Easter at Shangri-La Hotel, Kuala Lumpur with a range of egg-citing activities from 19 to 21 April 2019. Step into an urban oasis in the heart of Kuala Lumpur and begin your stress free journey with a morning Poolside Family Yoga session with your family. If you prefer something more rigorous, join in the fun in the afternoon with the hotel’s Family Aqua Zumba, by the pool at Level 2. After a delightful Breakfast or lunch at Lemon Garden, make your way to the Koi Pond for a Fish Feeding Activity or accompany your children and participate in the Easter Treasure Egg Hunt at the Maze Garden available on the weekend. For this special occasion, baked goods will always be a highlight. 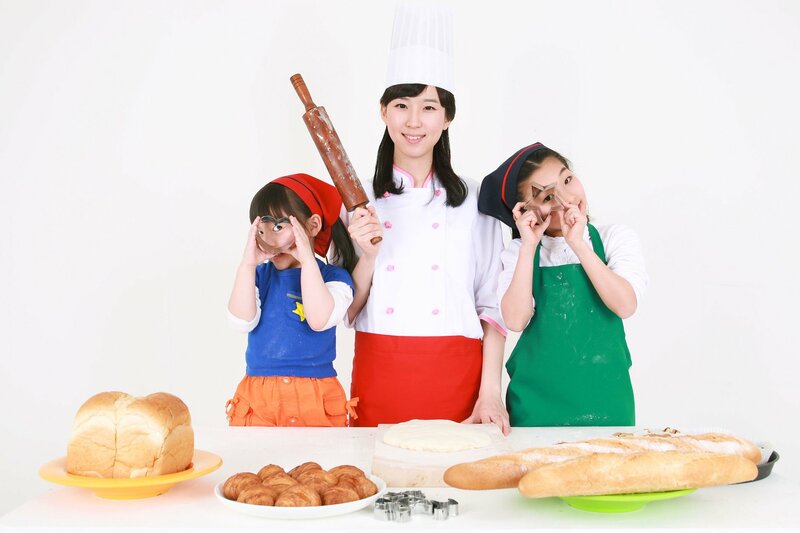 Register your child for the Baking Class and Kitchen Tour at Lemon Garden on Saturday (20 April). Alternatively, show off your decorating skills at the Easter Egg Cake Pop Decorating workshop on Sunday (21 April). End the night with a cozy get-together in one of our luxurious function rooms for a heartwarming Family Easter Movie Night. The Easter Getaway package is available from 18 April to 21 April 2019 only. The activities mentioned will be separated into different times or session between 19 to 21 April. Guests may RSVP upon check-in. 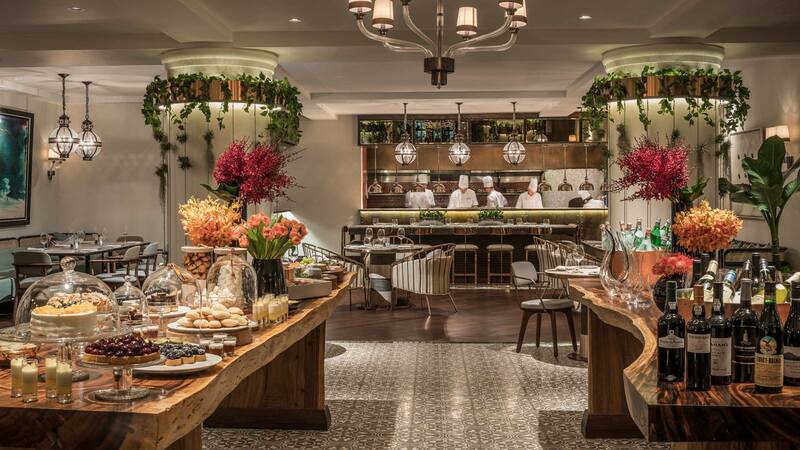 Celebrate the festival of new life at the botanical One-Ninety at Four Seasons Hotel Singapore this Easter. Dive into a premium seafood tower served to the table, chockful of ocean-fresh catch including Maine lobsters, king crab, avruga caviar, blue fin tuna and amberjack dressed in cascading lemongrass infused dry-ice. The buffet spread beckons with more than ten hot mains including four stellar live stations, including slow roasted prime rib, apple wood smoked Peking duck, slow cooked ocean trout and the elaborate whole roasted lamb kozy with rice stuffing, which takes 72 to 120 hours of preparation to achieve the perfect taste and texture. An additional 15 varieties of greens and appetisers, and a selection of 20 cheeses and desserts will bring smiles all round – from delightfully handcrafted character chocolate eggs to Easter Bunny cookies and cupcakes, classic hot cross buns, strawberry-lime cake, ricotta cheese tart and much more, this is a spread even Easter Bunny herself would give the egg-hunt up for. 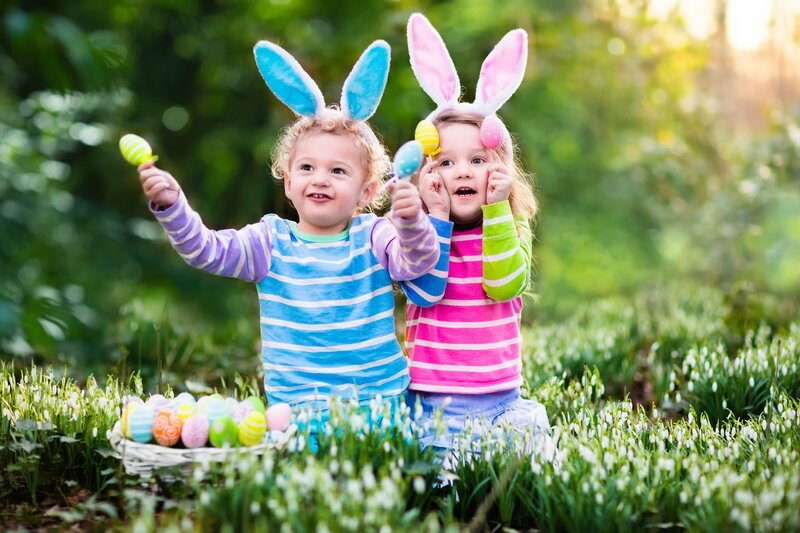 Completing the festivities are fun activities for the young and young-at-heart, including an egg-citing egg-hunt with prizes to be won, face-painting, and bouncy castles at the Kids Playzone too. 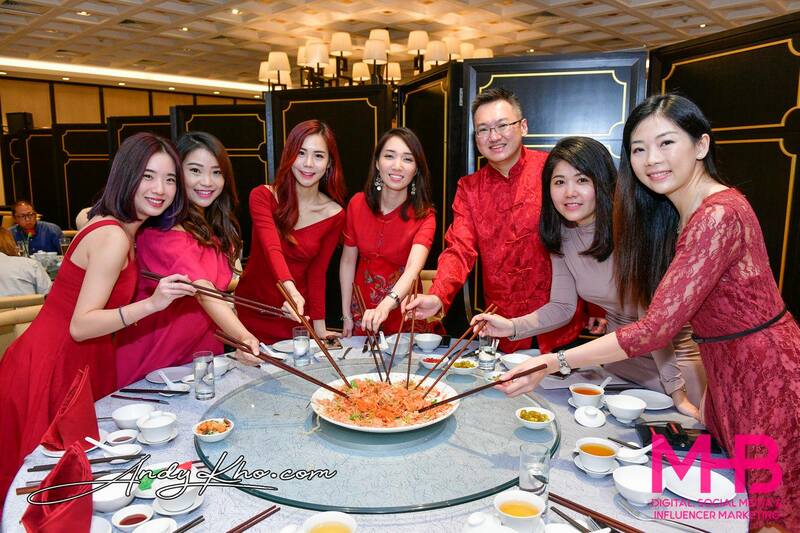 Photos courtesy of the respective hotels. 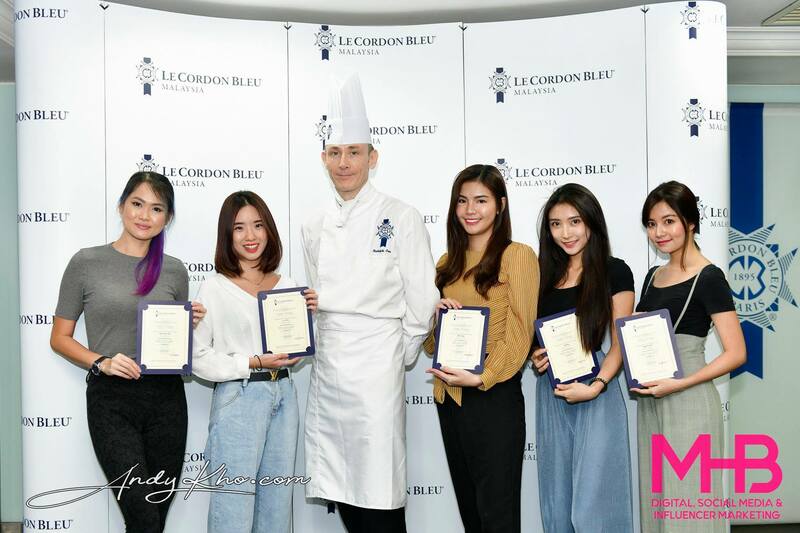 Cover photo by St. Regis Kuala Lumpur.